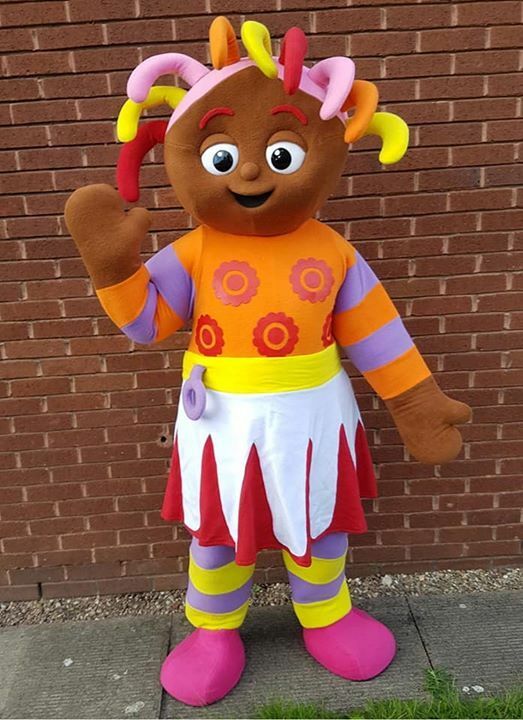 Penkridge Children's Market is a fantastic family day out with lots of entertainment on offer for the children from bottle feeding lambs to fun fair rides, meet and greet courtesy of Blossom Buddies Mascot Hire, Diddi Dance taster sessions, Mini Landrover rides and more. 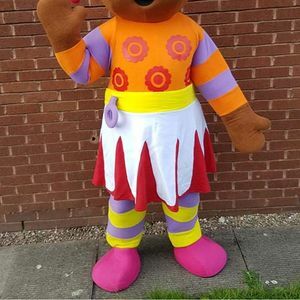 There is also wide range of stalls selling everything from personalised keepsakes and handmade crafts to nearly new toys, clothes and equipment. We run two Children's Markets a year the first event is being held on Sunday 7th April 2019, and the Autumn event will be on Sunday 15th September. 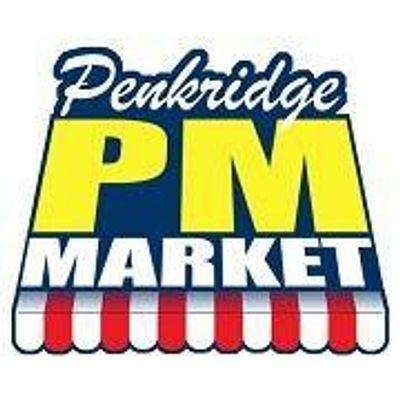 The event is open to the public from 10am - 3pm at Penkridge Market ST19 5AS. Bottle Feeding Lambs, craft activities, petting farm, donkey rides, Diddi Dance taster sessions, pop up puppet theatre, emergency services corner, mini Landrover rides and fun fair. There will also be a wide range of sweet and savoury refreshments on offer including Sunday Lunches in the Old Deanery Farm Cafe, Jacket Potatoes, Pizza, Popcorn and more. It is a fantastic day out for all the family.